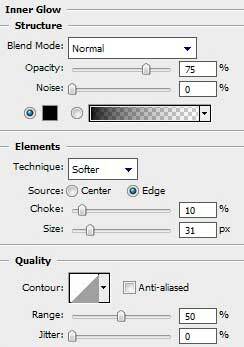 Sick of the loading interface? 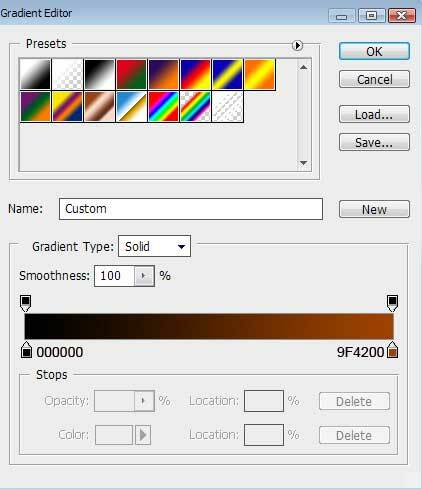 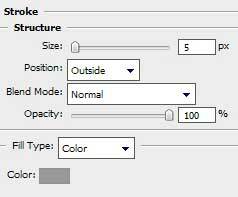 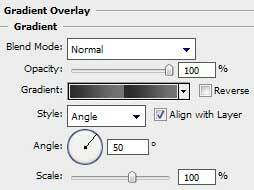 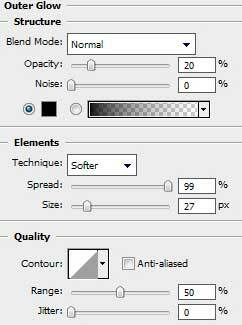 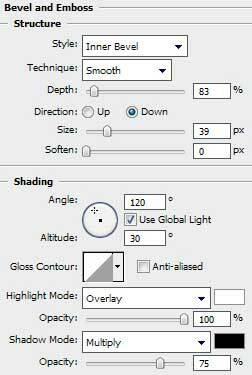 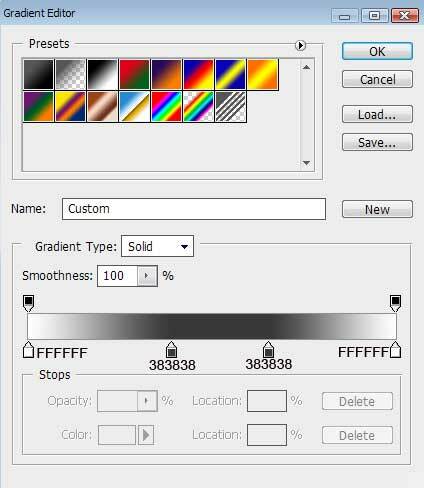 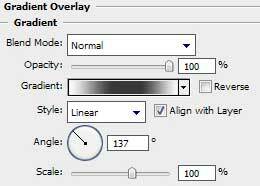 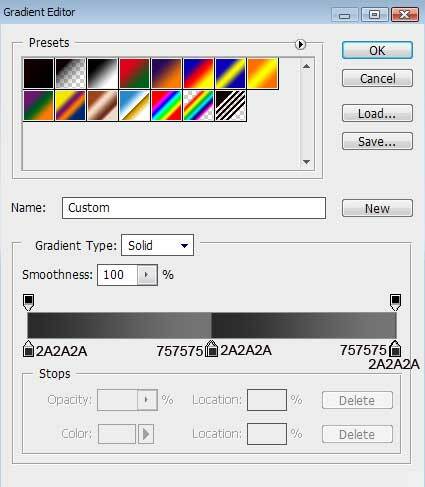 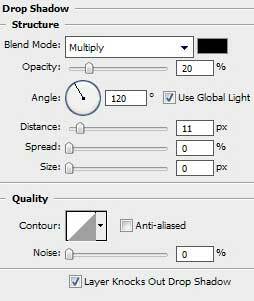 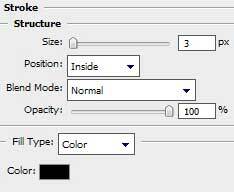 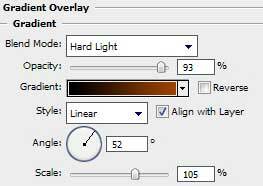 Learn how to make rich loading interface with blending modes, gradients, and tons of layers. 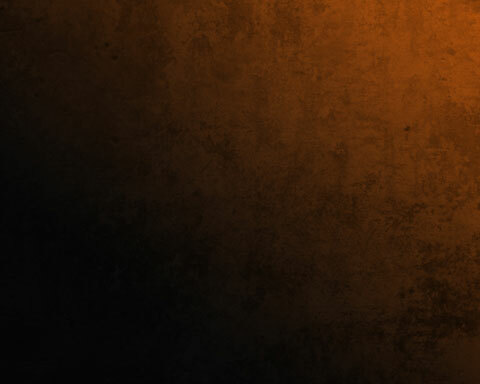 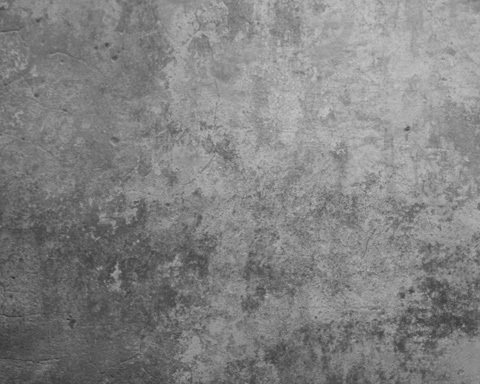 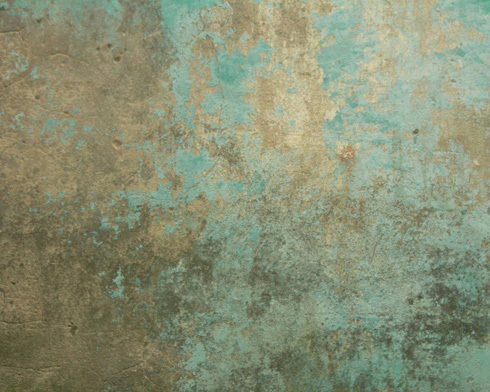 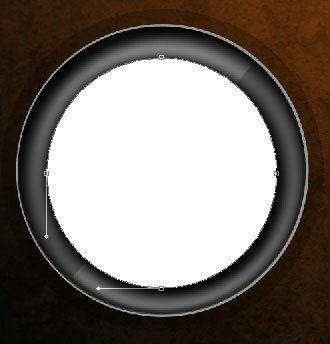 Download out of Internet the same texture, like the next one, having 1280×1024 px and 72 dpi. Next try to represent a circle, colored with #565656. 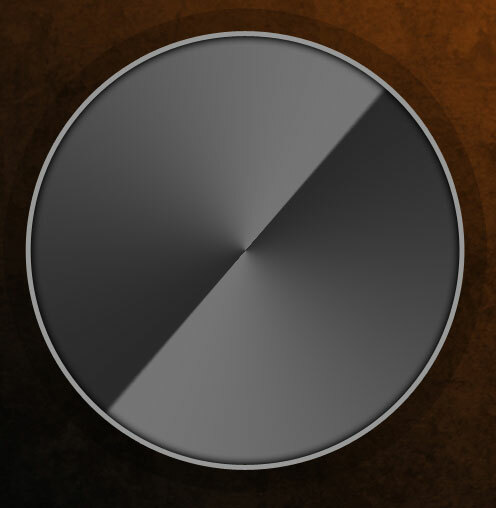 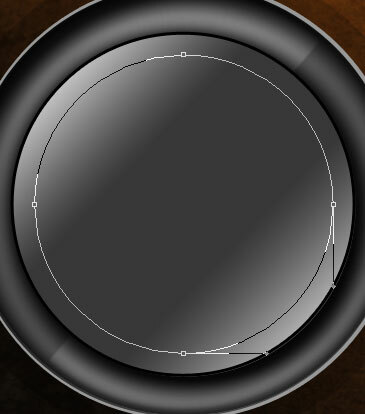 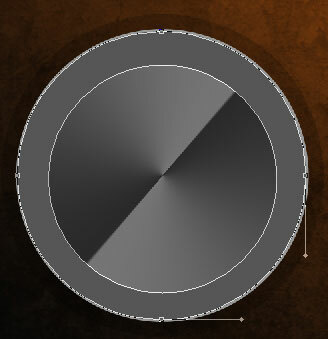 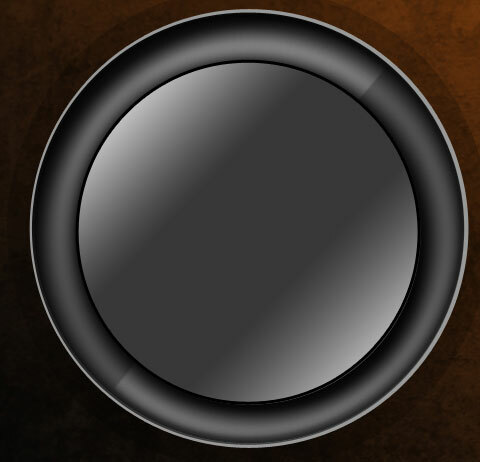 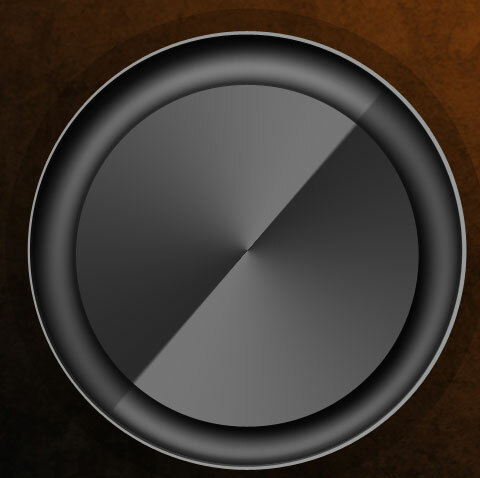 It’s necessary to use for the beginning the Ellipse Tool (U) to represent the outside edges and then press Alt button to cut out the inside element’s part, applying the same tool.